Prince of Persia font here refers to the font used in the logo of Prince of Persia, which is a series of video games set in the ancient Persia. 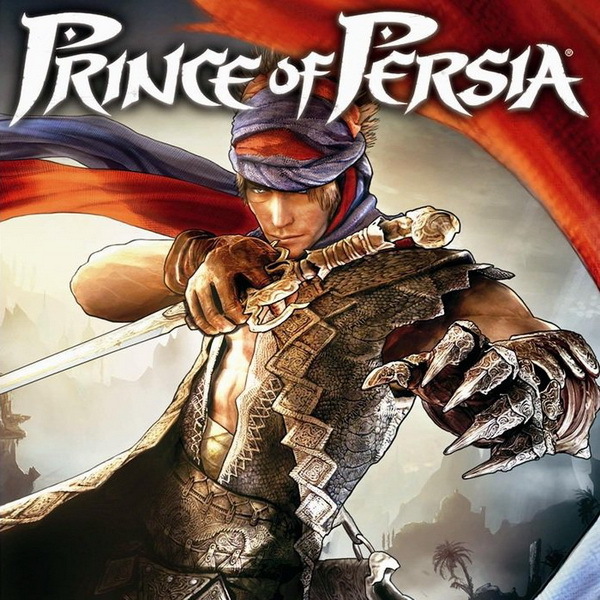 The first version of the game was released in 1989 and the latest release was in 2010 titling Prince of Persia: The Forgotten Sands. A consistent logotype has been used since its 2003 game Prince of Persia: The Sands of Time. The lettering of it is very similar to a font called PrinceofPersia designed by Fereydoun. In addition to basic letters, the font is available in seven Prince of Persia game related symbols. For example, type “Alt+0161” and you get the Astrolabe symbol, other five are Kaileena’s symbol via “Alt+0164”, Babylon’s symbol via “Alt+0162”, Dagger symbol via “Alt+0134”, Hourglass symbol via “Alt+0240”, Amulet symbol via “Alt+0160” and Prince symbol via “Alt+0137”. You can download the font for free here. If you do not want to download and install the font but just like to create simple text or logos using Prince of Persia Font, just use the text generator below. The following tool will convert your entered text into images using Prince of Persia Font, and then you can right-click on the image to save it or click on the "EMBED" button to get links to embed images on the web.